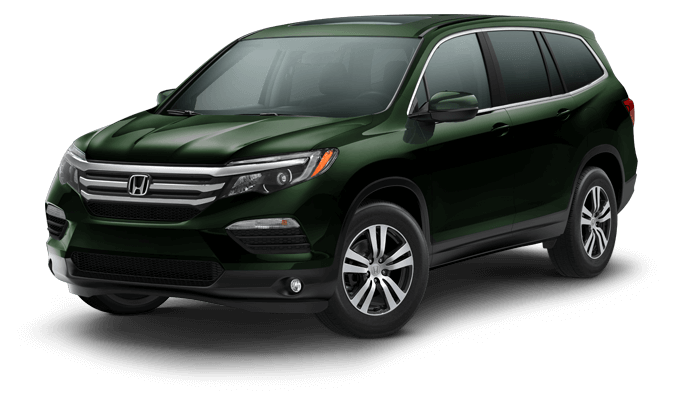 Car shoppers across the Show-Me State have found the 2018 Honda Pilot to be a fun, versatile SUV that’s spacious enough for the whole family. Adventures await in the stylishly modern, eight-passenger SUV with impressive fuel economy, entertainment features, and more than enough cargo room for luggage, equipment, and shopping trips. 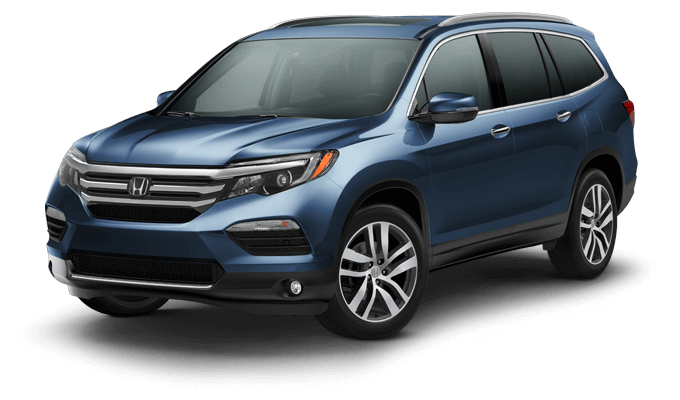 All 2018 Pilot trim levels are powered by a 280-hp, V-6 engine; the all-wheel drive (AWD) models are capable of towing up to 5,000 pounds. The Pilot’s sporty exterior design includes a chrome, horizontal plated grille, smooth body lines, an aerodynamic profile, LED headlights and taillights, chrome accents, and alloy wheels. Inside the cabin is where luxury and function with features that promote everything from entertainment to safety. 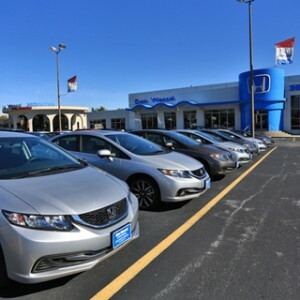 You’ll have no problem finding the perfect song thanks to Bluetooth streaming and a USB audio interface, but upper trims see available options like Apple CarPlay and Android Auto, Pandora compatibility, and SiriusXM satellite radio. All content sources are controlled by an available, 8-inch Display Audio touchscreen, while the Rear Entertainment System allows second and third row passengers to enjoy their favorite movie. 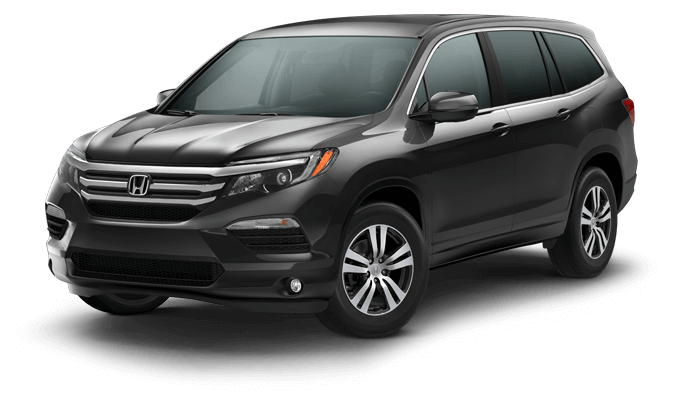 Safety is paramount in each and every Honda vehicle, and the 2018 Pilot is no different. Loaded with active and passive measures ranging from an Advanced Compatibility Engineering (ACE) body structure to a multi-angle rearview camera, the Pilot is at the height of both prevention and protection. 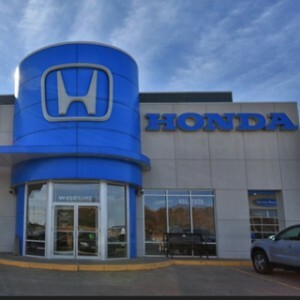 Driver awareness has never been higher with available Honda Sensing and Honda LaneWatch, technologies that act as a second set of eyes when you need them most. 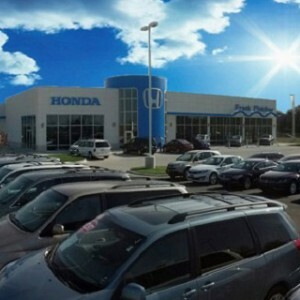 The 2018 Pilot is the complete package when it comes to family SUVs, but the only way to fully appreciate its benefits is to schedule a test drive with the Mid-Missouri Honda Dealers location nearest you. 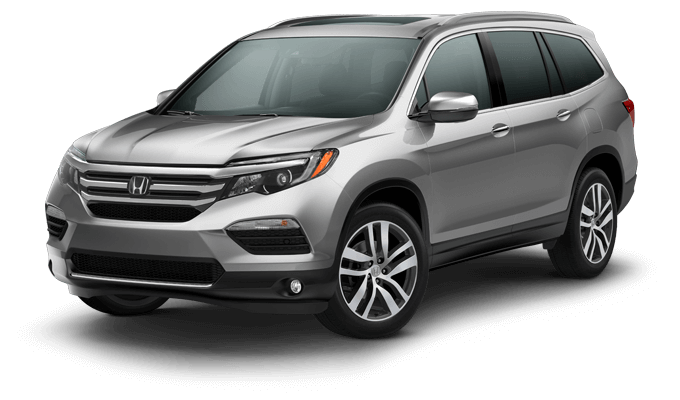 How does the 2018 Honda Pilot stack up against competing SUVs like the Ford Explorer, GMC Acadia, and Toyota Highlander? Access the links below to compare Pilot now. 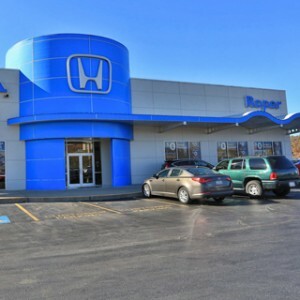 Learn everything there is to know about the 2018 Honda Pilot with a virtual tour and these tips and tricks videos from your Mid-Missouri Honda Dealers. Click on the button below to explore features like the reversible hatch mat, SportsFlash and Tune Start, USB Ports, and more.